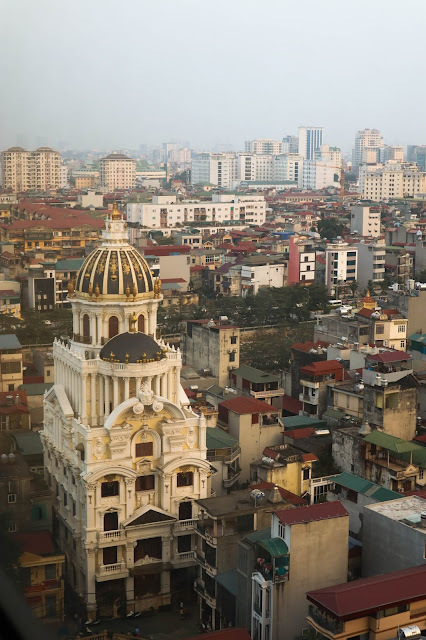 Hanoi is the capital of Vietnam, located at the North. 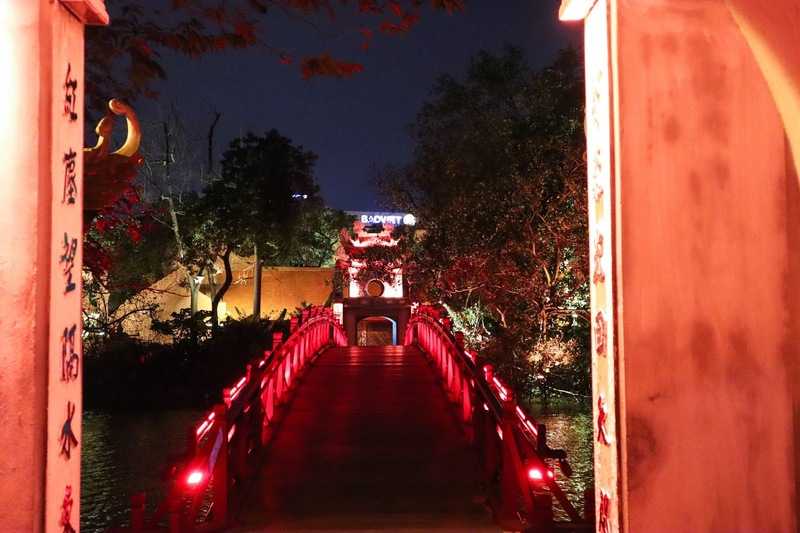 Known for its centuries-old architecture and rich history and culture with Chinese and French influences. Unlike Saigon (Ho Chi Minh City), Hanoi bring more cultural and laid back feel. 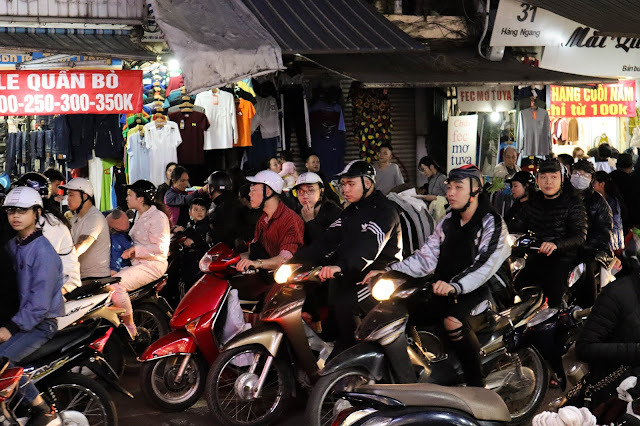 At its heart of the chaotic Old Quarter, where narrow streets are packed by trade and surged with scooters horning for their way. Among all this busy and exciting street, Hanoi has many temples and street food to taste from. 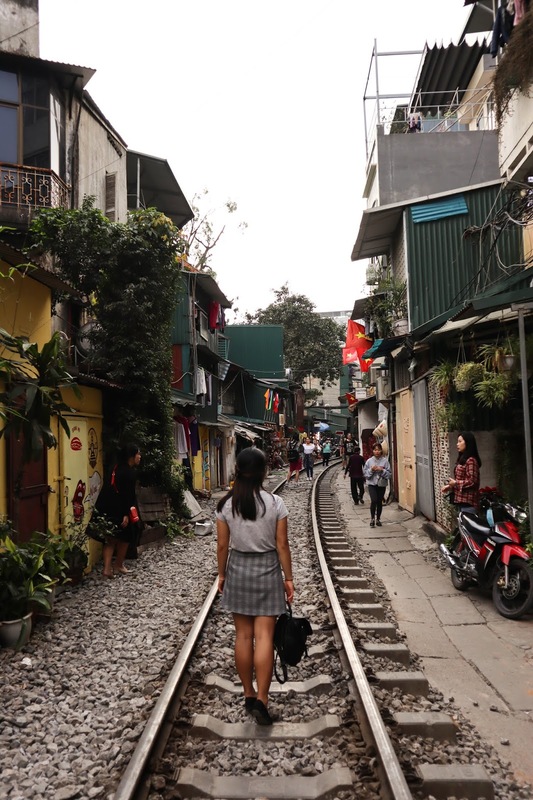 It wouldn't be Asia without endless small corner street food, right? 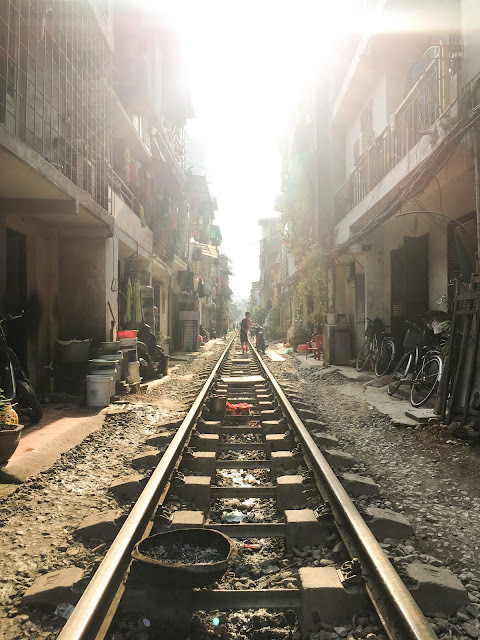 Planning to do some travel around the country, check some recommendation where to go and see in Vietnam. 1. 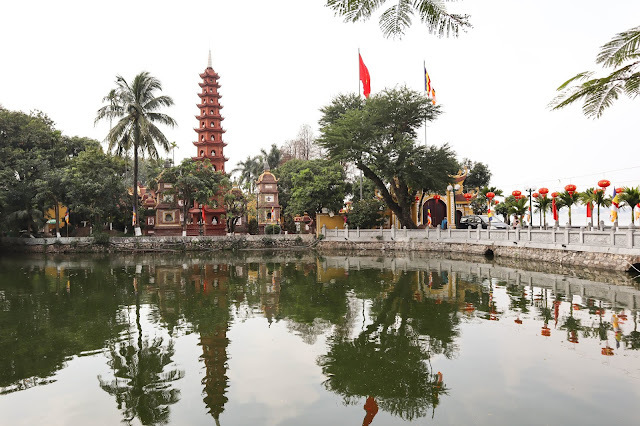 Tran Quoc Pagoda Tran Quoc pagoda is the oldest Buddhist temple located on a small island at the West Lake. The temple was constructed in the sixth century during emperor Ly Nam De. What gives it more photogenic advantage is the reflection from the West Lake. 2. Long Bien Bridge Long Bien bridge is a historical metal bridge across the Red River that connects the district of Hoan Kiem and Long Bien. 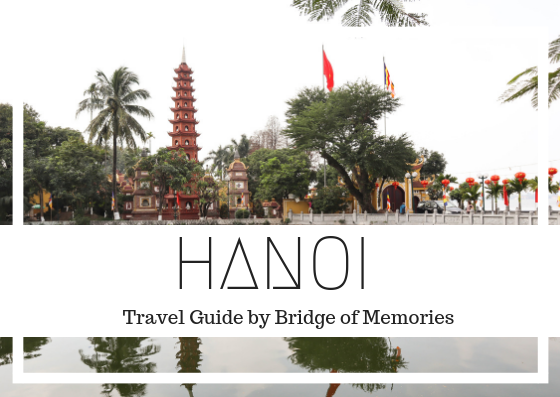 It was originally called Paul Doumer Bridge after the governor-general of French Indochina and then French president. It was built between 1899 and 1902, the bridge is now used by trains, cars, mopeds and pedestrians. 3. 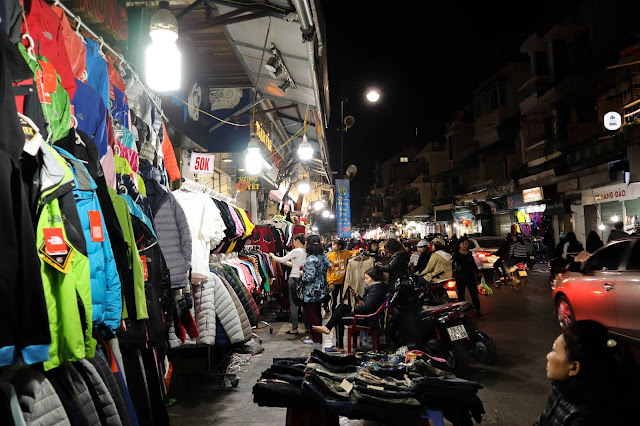 Dong Xuan Market Dong Xuan market is the largest covered market of Hanoi where you can find everything from clothes, household to foodstuff. It is located in the center district of Hanoi and originally built by the French administration in 1889. Since then, the market havebeen renovated several times due to a big fire in 1994. Come here to sharpen your bargain skills! 4. Thanh Long Imperial Citadel The citadel was built in the 11th century by the Ly Viet Dynasty, marking the independence of the Dai Viet. It was the centre of regional political power for many centuries. The royal enclosure was first built during the Lý dynasty (1010) and subsequently expanded by the Trần, Lê and finally the Nguyễn dynasty. It remained the seat of the Vietnamese court until 1810, when the Nguyễn dynasty chose to move the capital to Huế. 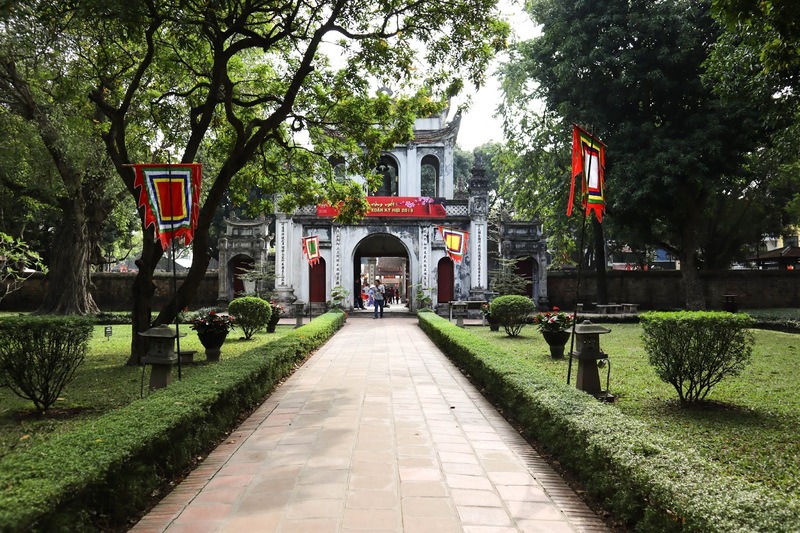 The ruins roughly coincide with the Hanoi Citadel today. 5. 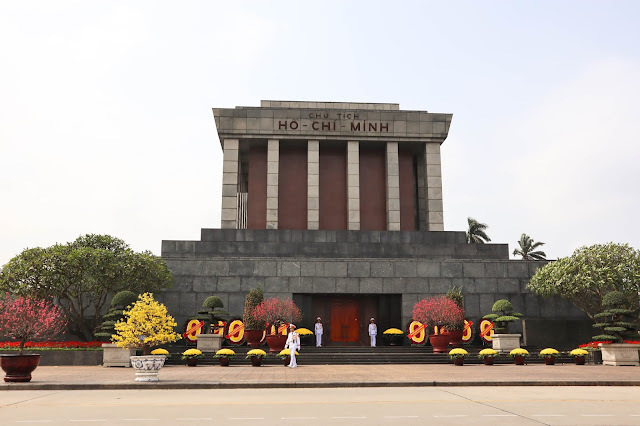 Ho Chi Minh mausoleum Constructed in 1990s and dedicated to the late Vietnamese leader Ho Chi Minh and Vietnam's revolutionary struggle against foreign powers. 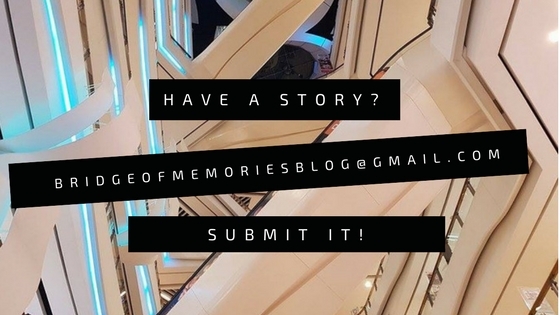 This complex documents his life in 8 chronological topics. The museum is a collection of artifacts, miniatures and gifts gathered nationally and internationally. In this musuem complex, there is also a nice garden and one pillar pagoda. 6. One pillar pagoda It is said that this one pillar pagoda should be representing a lotus growing up from the water. 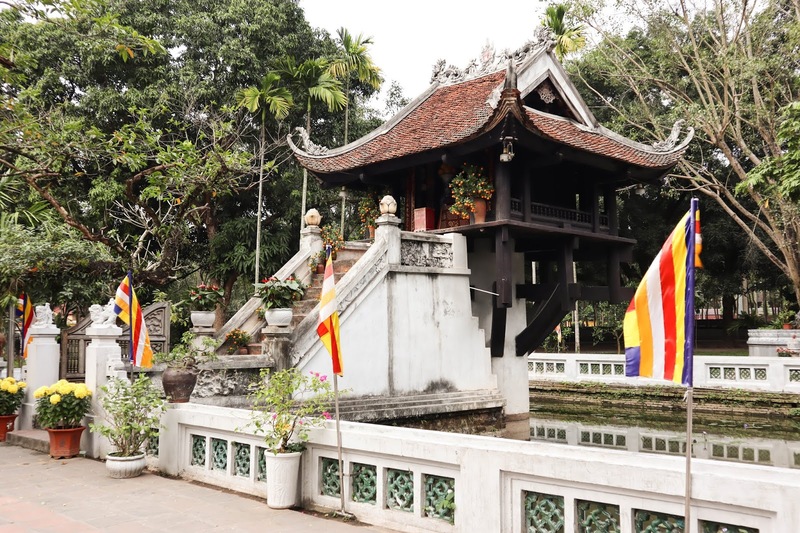 It is a historic Buddhist temple built by Ly Thai Tong. This pagoda is one of the icon of the city. 7. Train street This strain has been popular among tourists, just because the street is narrow and the train is passing through in between of buildings. The train is passing number of times in a day so check online timings before you head there! However, even though you'll get there and there is no train until later, you can enjoy your time sitting by local coffee shops throughout this street. Experience the train whizzing by so close to you! 8. St Joseph's cathedral St Joseph Cathedral is in a neo-Gothic style from late 19th century. In front of the cathedral there is a little plaza and many coffee shops around. 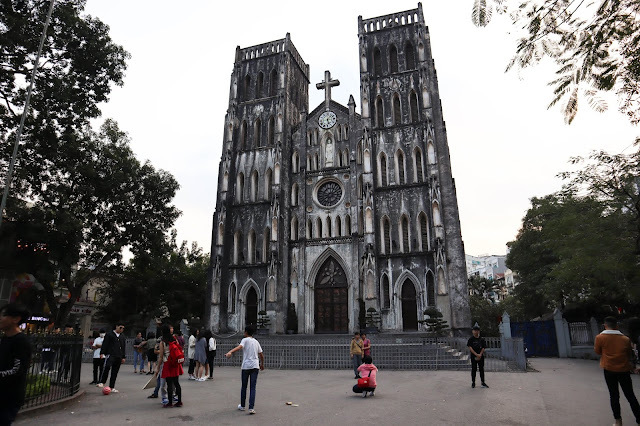 Located not far from Hoan Kiem lake, the cathedral is most noteworthy by its twin bell towers and fine stained-glass windows. Entrance timings for the public is listed on the gates of the cathedral. 9. 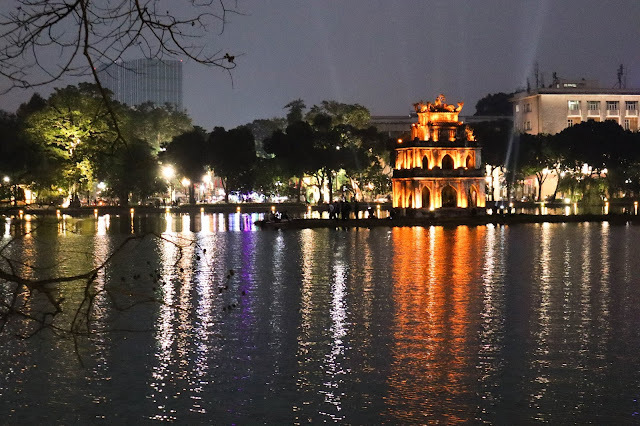 Ho Kiem lake and Ngoc Son temple Hoan Kiem lake, also known as Ho Guom marks the old quarter of Hanoi and is one of a symbols of the city too. Early morning, you will see many residents exercising and practising tai chi on the shore of the lake. Legen claims that in the mid 15th century Heaven sent Emperor Ly Thai To a magical sword, which he used to drive the Chinese from Vietnam. After the war a giant golden turtle grabbed the sword and disappeared into the depths of this lake to restore the sword to its divine owners, inspiring the name Ho Hoan Kiem (Lake of the Restored Sword). Visit this place during the late afternoon or evening times on Fridays to Sunday when the nearby traffic is banned from 7pm to midnight and the funfair on the public square comes in. 10. West lake West lake is the largest freshwater lake of northwest center of Hanoi, with a shore length of 17km and 500 hectare in area. 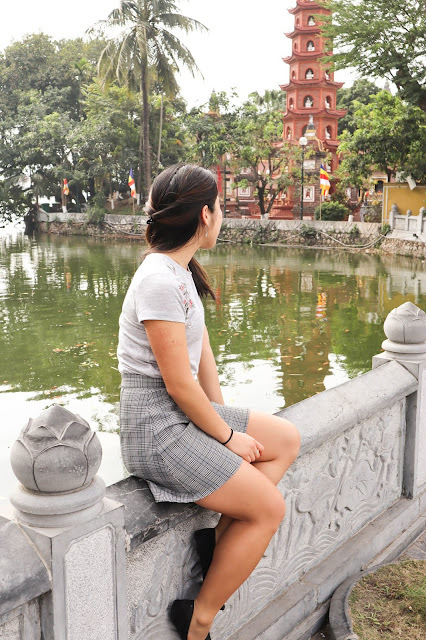 The district of Tay Ho is much more calm compared to the chaos of the Old Quarter and surrounding area of Ho Kiem lake. You'll find many hotels, seafood restaurants and bars around the lake. It is a great place for a run or for a bicycle ride around here! 11. Temple of literature The Temple of Literature is a Temple of Confucius in Hanoi. 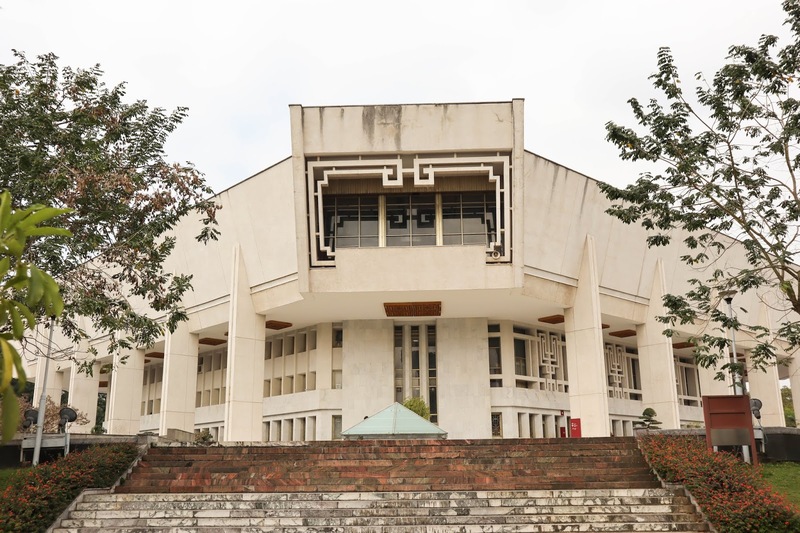 It hosted the Imperial Academy, Vietnam's first national university. 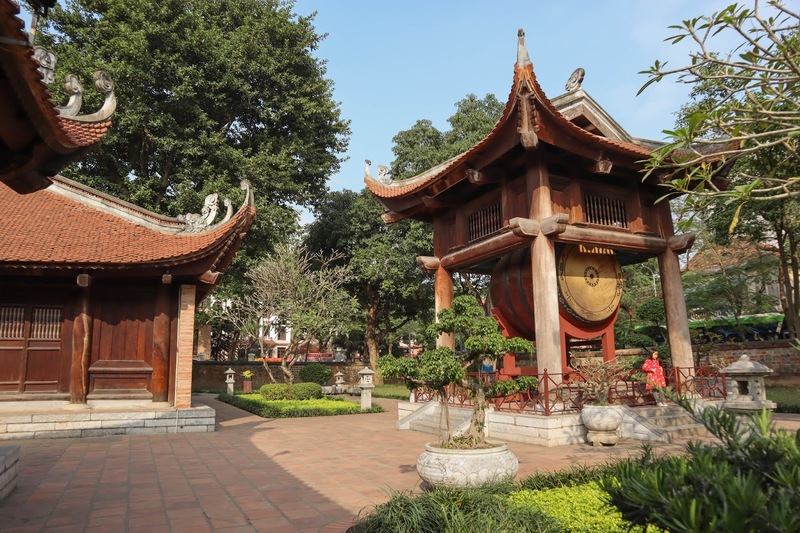 It was built in 1070 at the time of Emperor Ly Thanh Tong and it is a place dedicated to Confucius, sages and scholars. 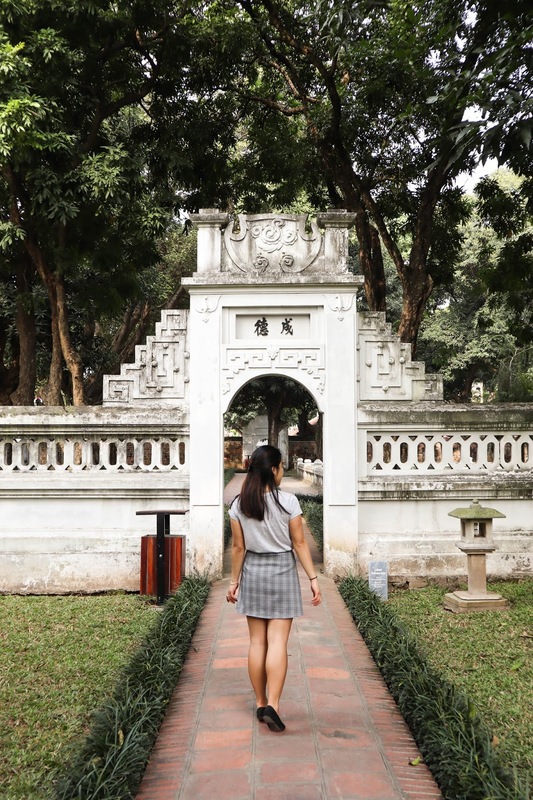 In this beautiful courtyard of a temple, you'll find nicely symmetrical garden, lakes and gates. This complex consists of five courtyards all together and each used for different reasons. 12. 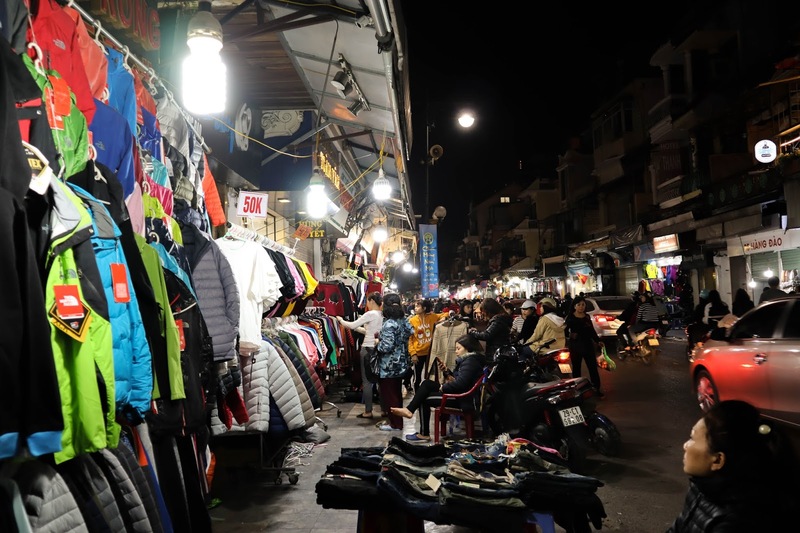 Night weekend market The night market is held every Friday, Saturday and Sunday from 19:00, starting from Hang Dao street. This is a place for many roadside stalls, local food markets and crowded by locals and tourists. This place is so lively and buzzing! 13. Water puppet shows Water puppetry is a tradition that dates back from 11th century when it is originated in the villages of the Red River Delta area of norther Vietnam. Today, water puppet shows is a unique ancient tradition. These puppets are made out of wood and then lacquered. The shows are performed in a waist-deep pool. The puppeteers are controlling them through a large bamboo rod which supports the puppet under the water. Thus the puppets appear to be moving over the water. 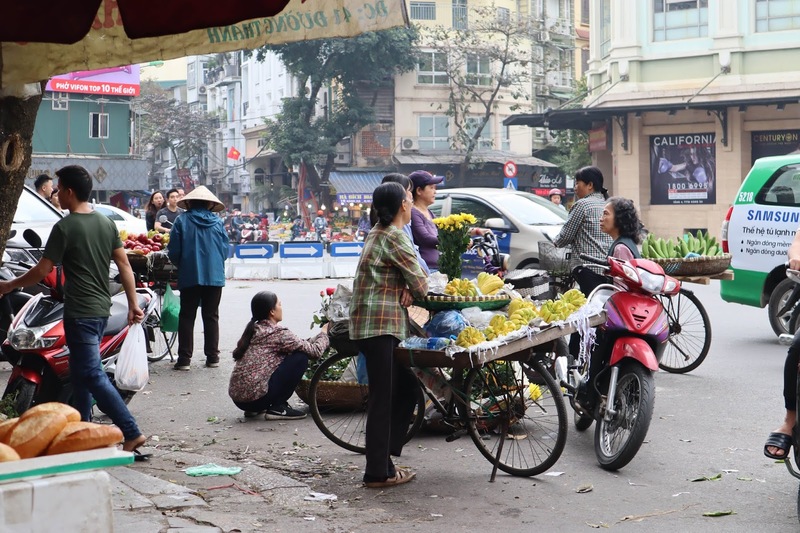 Is there more to say about Vietnamese food? 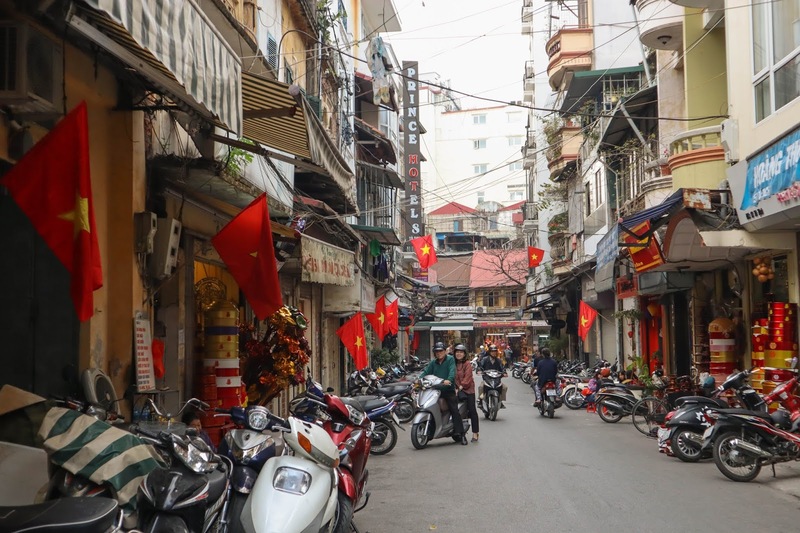 Vietnamese cuisine is popular internationally and it has a distinctive flavour through special spices and herbs. 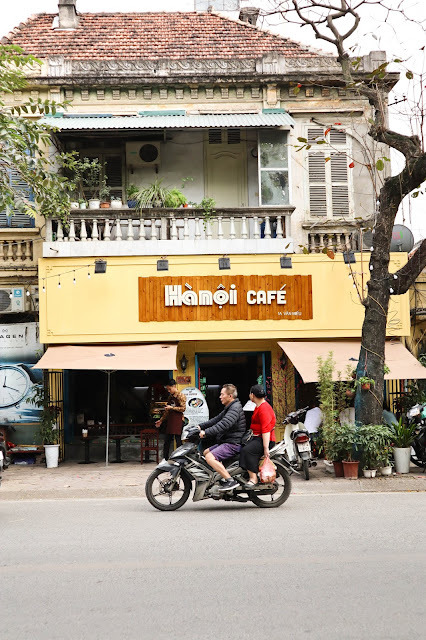 You will have endless choices of food in Hanoi. From restaurants to street food markets. 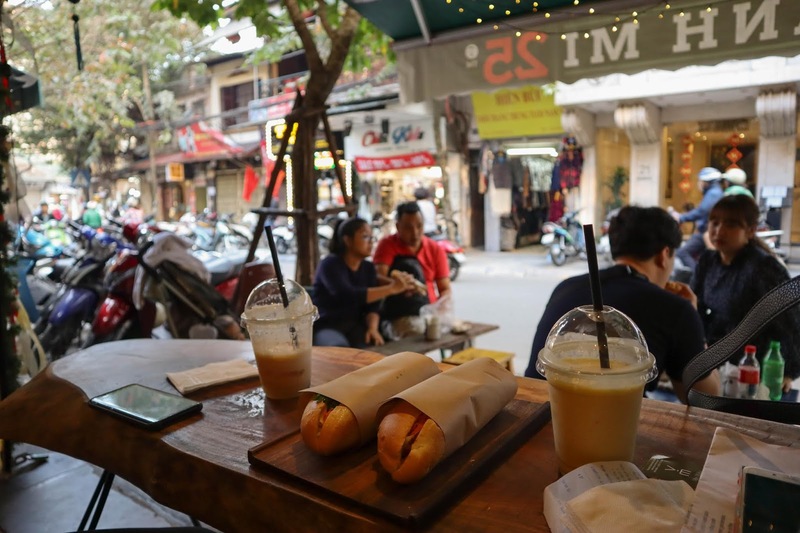 Street food is actually an experience to try out while in Asia! 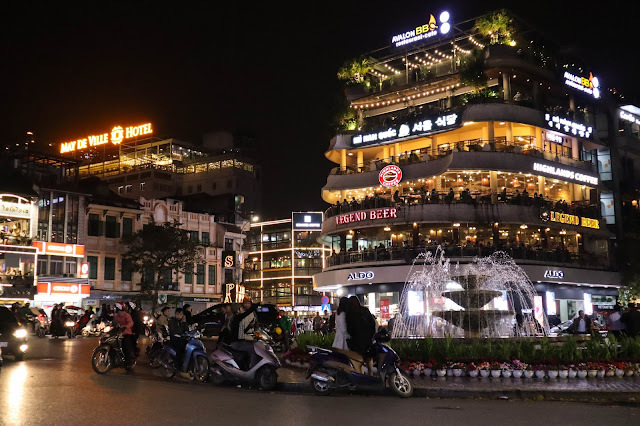 Every region of Vietnam have its own speciality and its own distinguished way of cooking and Hanoi is no exception. Go beyond the famous sprig rolls, banh mi, pho and bun dishes and try out something new! 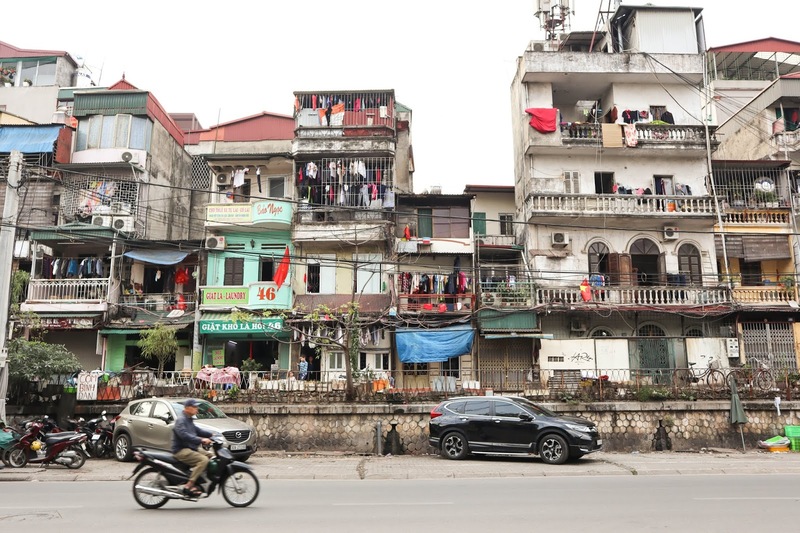 From cha ca, banh cuon to xoi. 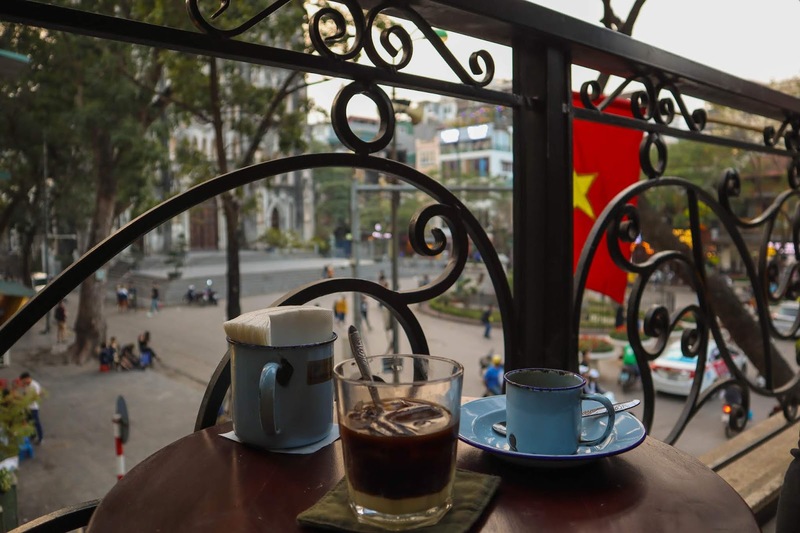 Not to also mention, that Vietnam is its own producer of coffee and its known for some classic Vietnamese coffee. Try out traditional brown or black iced coffee, coconut coffee or egg coffee if you dare! 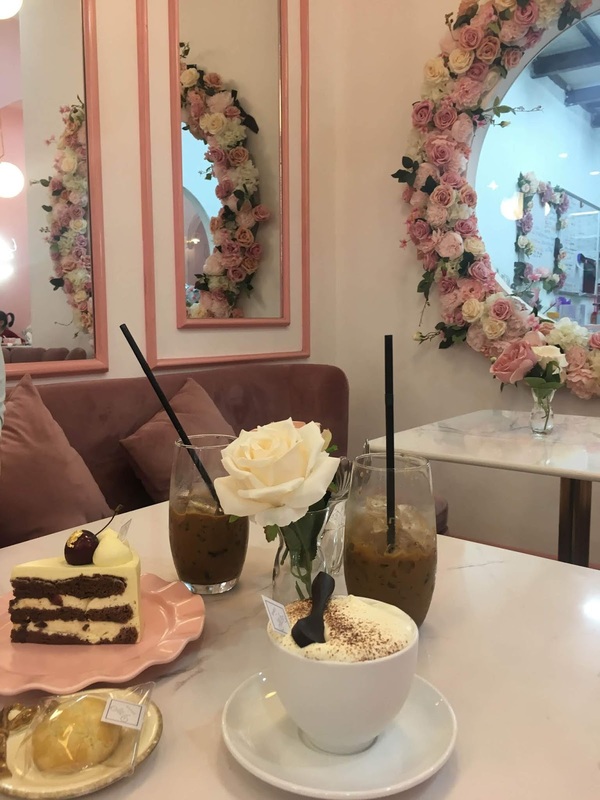 For anyone with sweet tooth, Vietnam is not as popular with desert and cakes. For them, fruits are most likely to be their desert dish. 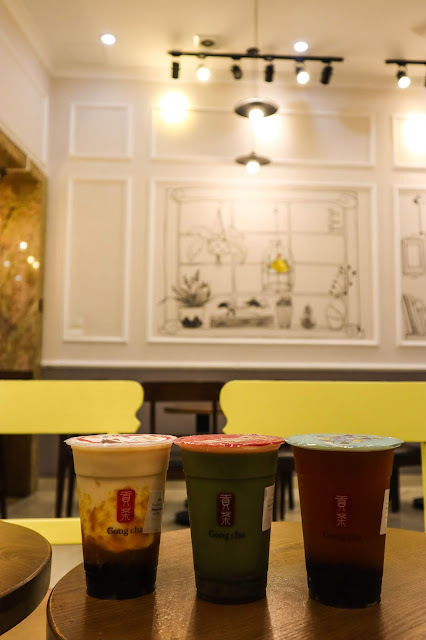 However, if you are craving for something sweet, look for bubble tea, shaved ice deserts, frozen yogurts or dry fruits. 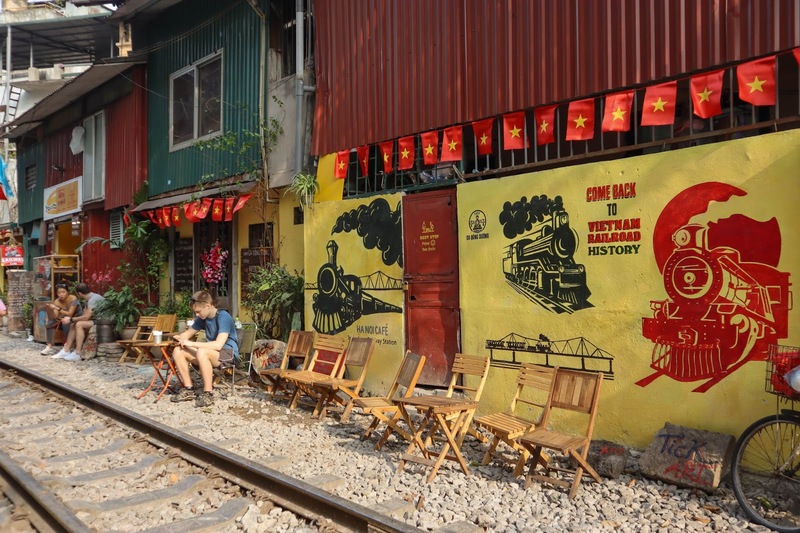 Best way to fully feel the vibe and be close to attractions is to stay in the Old Quarter of Hanoi. 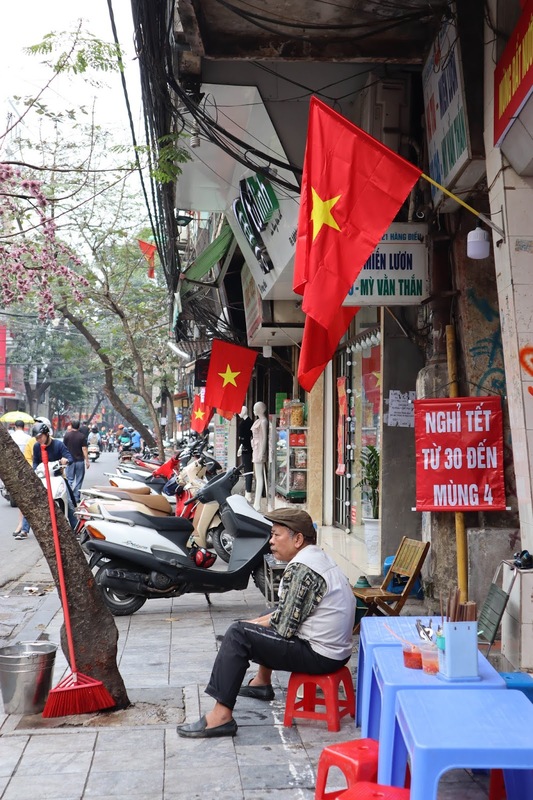 Vietnam is a fairly cheap place to travel to, so you will find your accommodations at various price points. Whether you are looking for Airbnb, hostel, hotel or even resorts. Book your Airbnb stay through my link to get some ££ off from your first booking! Have to say that there are some amazing accommodations to level up your holiday stay! If you prefer more structured stay, check Booking.com for some hotels alternatives. Hanoi old quarter is pretty easily walkable and main attractions are pretty much located nearby. However, there is always something to do and see in every district and the best way to get around is either to hire your own moped or call in a taxi or Grab. Their rates are super cheap there, so it is totally find to be driving with a cab in Hanoi. Note, that they don't use Uber (yet?) but the popular taxi app is Grab. The rates are pretty much same as getting a taxi from the street. Just make sure that they have a meter on. 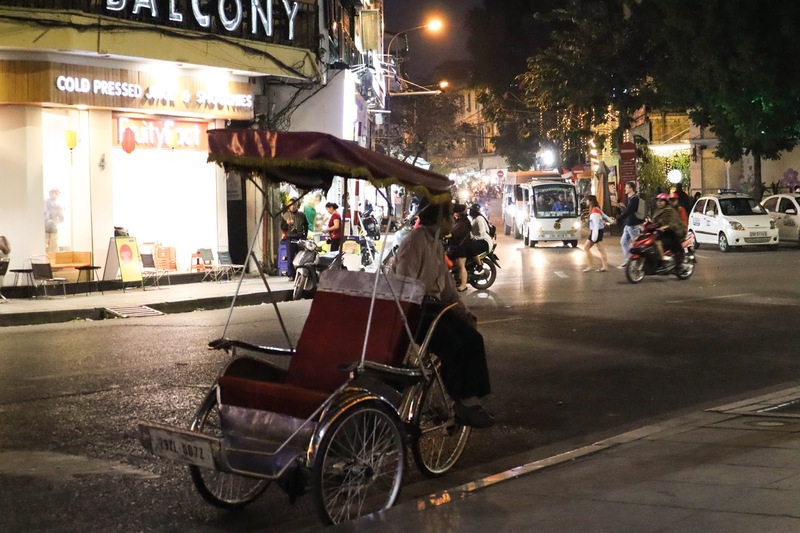 Other ways to get around is through "xich lo" which are these cycle transportation for 1-2 people (as pictured bellow). It is not only an authentic way of transportation dated from 1939, but also a good way to go sightseeing in the nearby location. 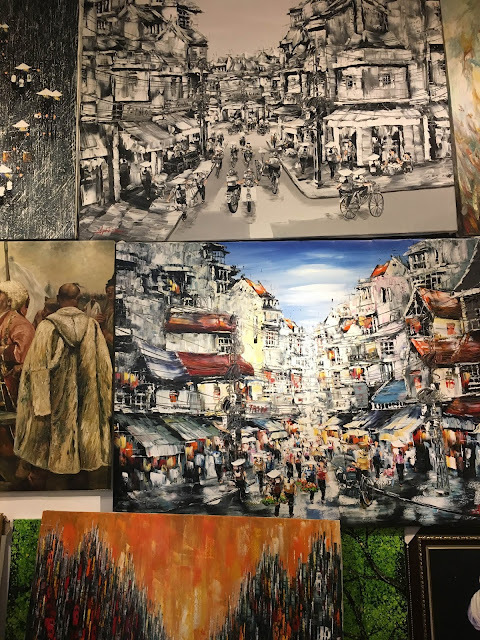 There is always plenty of things to discover and experience in Hanoi and North of Vietnam overall. 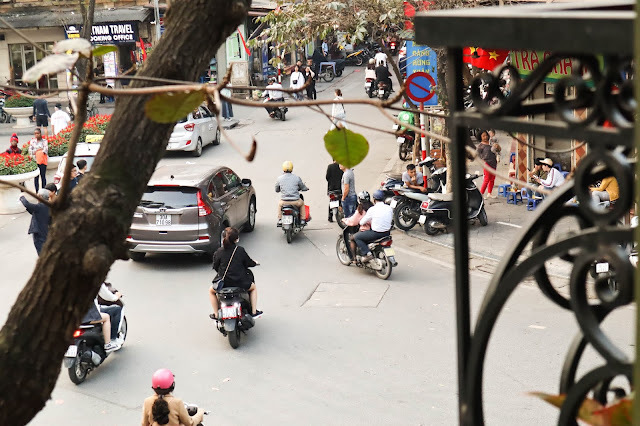 If you are staying in Hanoi though, make sure to set aside couple days for some day trips as well or trips outside of Hanoi to consider when travelling around. 2. Cat Ba island - Cat Ba island is the largest island on the northeast coast of Vietnam and it is part of Ha Long Bay. The scenery is wild and untouched. 4. 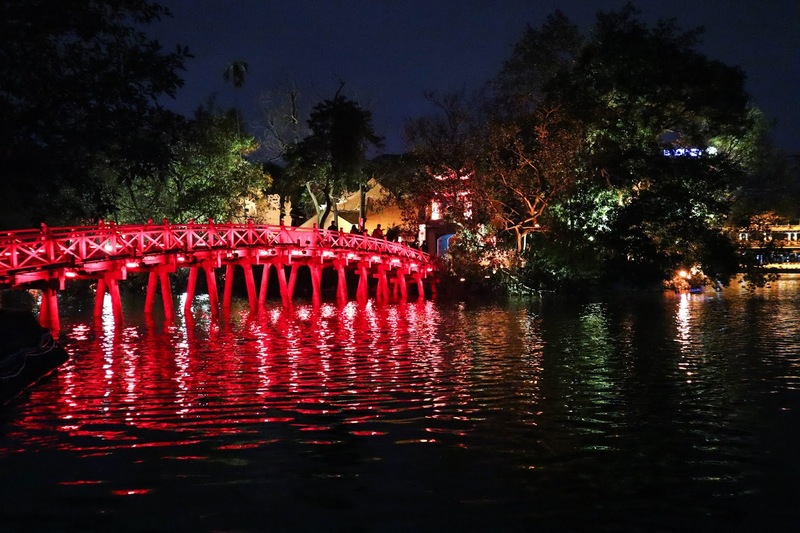 Ninh Binh - Located 100km south from Hanoi, Ninh Binh area is full of beautiful natural landscape on Red River Delta. 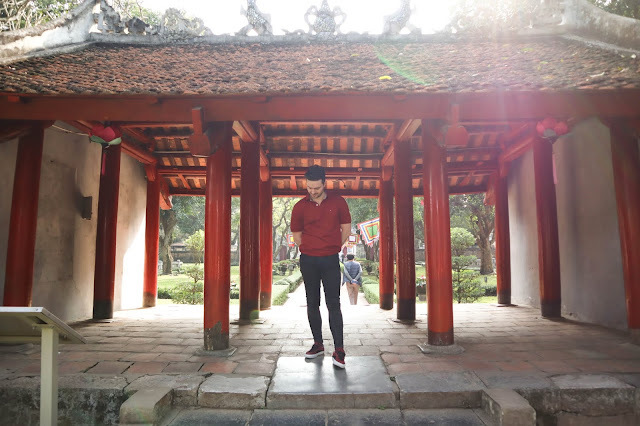 Enjoy the views of rice paddies, riverside and temples. 5. 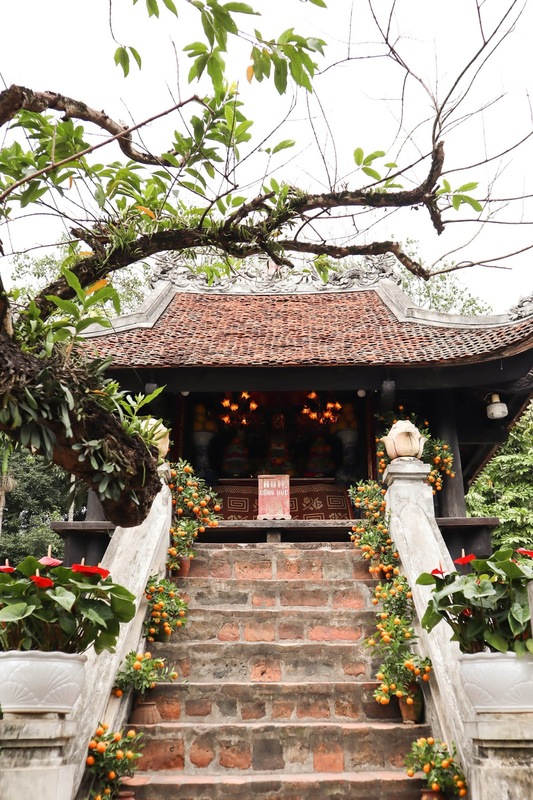 Thay Temple - One of the older Buddhist temple just outside of Hanoi is well-maintained and you may also be lucky enough to see a puppet show during festival celebrations. 6. Sapa - A town located in Son Mountains in the northwest of Vietnam. The popular trekking location overlooking rice fields, valleys and peaks. It is worth to allocate couple days to travel here, as it is not the nearest place for a day trip. Enjoy the totally different atmosphere, weather and ethnic groups in there!